Translation : Bro Dilei @ShowLuo ... has wrapped up filming! We who are of Leo zodiac have super identical personalities ... although you love to imitate MeiDai, but honestly really similar ha ha. See you next time! 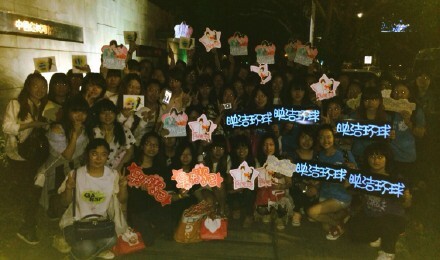 @LollipopF AoQuan QiangQiang too, with you by my side ... Let's continue to cheer/spur on (fighting). Caption : 오늘의 옥캣코믹스도 쉽니다. 양해부탁드리겠습니다. 유가족분들께 깊은 애도를 표합니다. Today's OKCat comics will also be taking a break. Your understanding is appreciated. 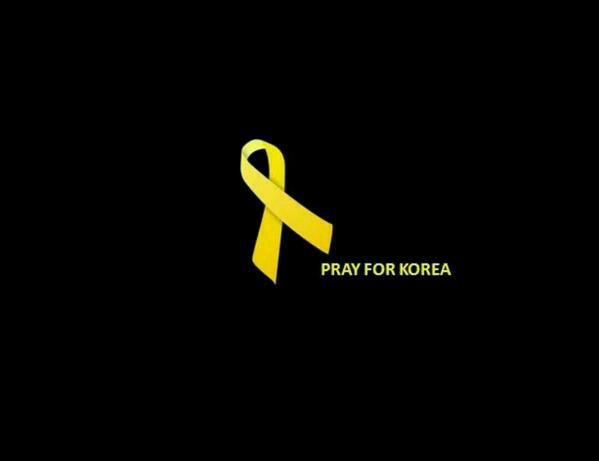 My deepest condolences to the families of the deceased. (1) Gui Gui's change of English name to "Emma"
Translation : Qiang Qiang and Dai Dai have a touching love story, so stay tune for 'Shenzhen One man Three Women Housemates Diary' (drama). 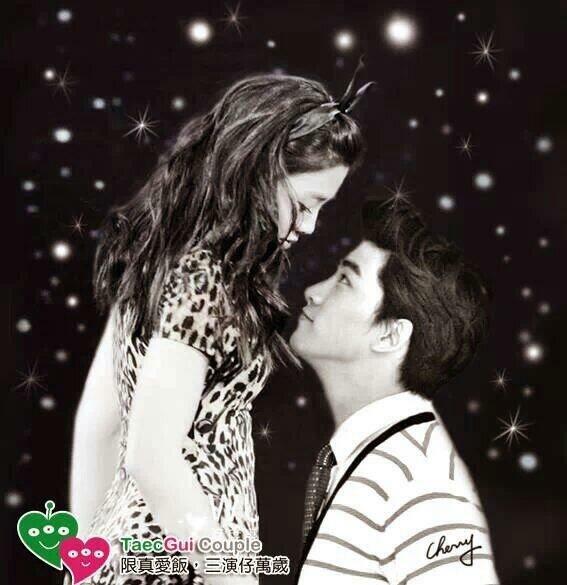 yesterday, I watched the WGMG of TaecGui one more time, and really never get bored while watching them. and as usual, when I watch episode 14 to the end, I really love the way after he saw her cry, turned to ask people in a sad tone, "Does anyone have a tissue?" 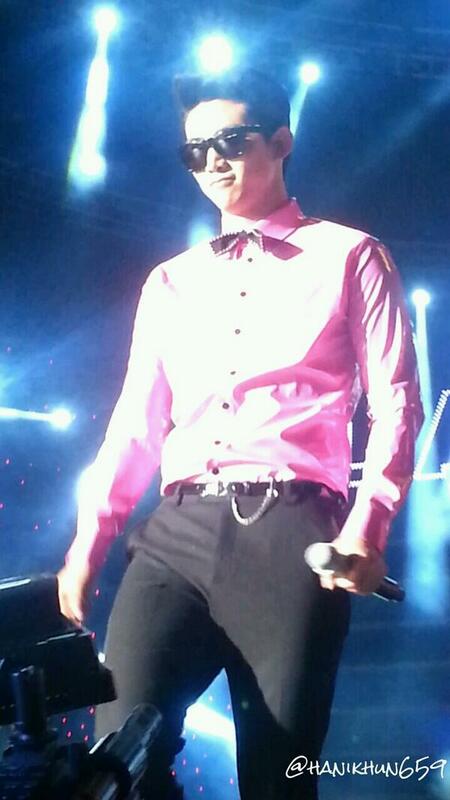 Awesome Pic of uri TaecGui! Message:There appears to be some confusion on what our bird watchers society actually does. So, here is the guideline of the regulations that govern our little bird watcher society here at Soompi. socmed: same expression as Show? Caption : 我們這樣真的很像嗎？你們評評理。 Translation: Do we really look alike like this? You all judge/give your views. twitter caption: HAPPY VALENTINE FRIDAY-!!!! 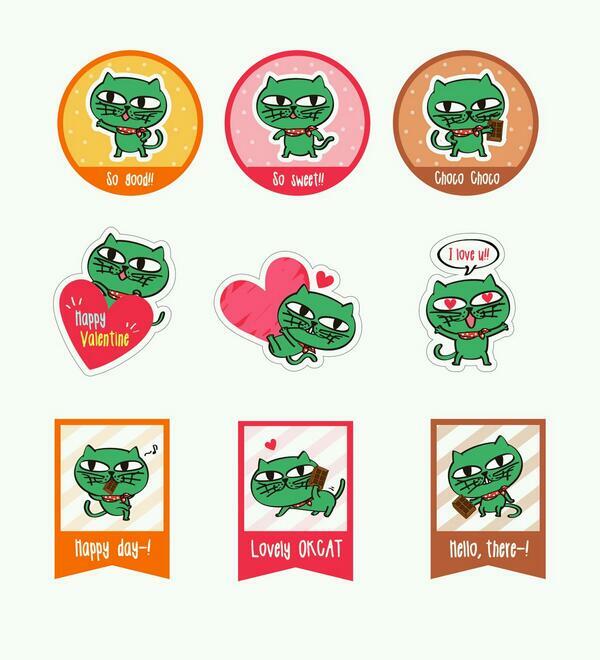 OKCAT CHOCHOLATE STICKER-M.E.O.W! besides the fact that chocolate was misspelled, am not sure what exactly chocolate stickers are... do folks know? 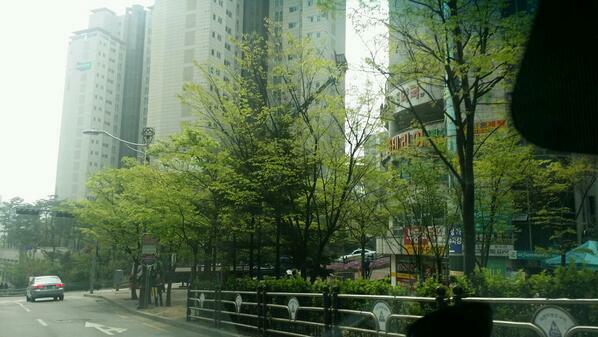 interesting that one of the stickers say "happy day" ~ is this something taec would have said before his stint in WGM? Translation : Precious ones, thank you all for coming to see (visit) me! I've received 2 ... be good and go home. 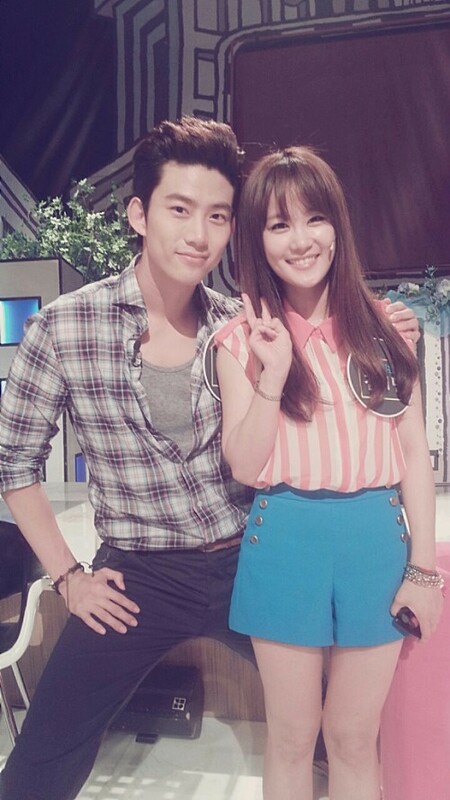 [Twitter] Kim Ji Min, Picture With 2Pm Taecyeon "Manner Legs"
2PM’s rapper Taecyeon has revealed that he is willing to change his hairstyle and fashion if his lover requested him to do so. 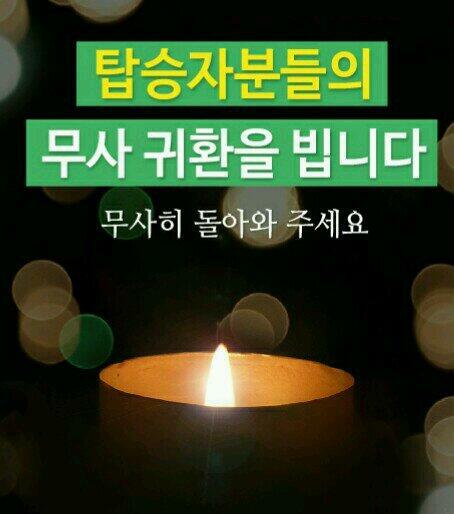 Translation : Bless (pray) the South Korean sunken ship to have a miracle. Chick gets a name ~ bef!! Caption : 기적이 일어나기를 간절히 희망합니다. 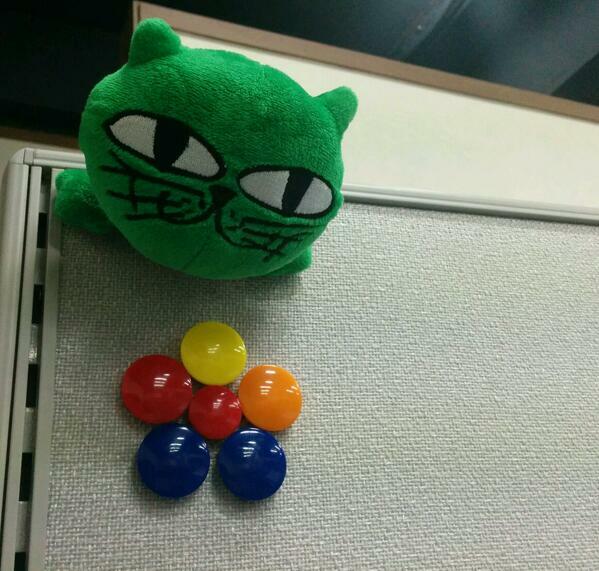 Caption : OKCAT NEEDS 'TO DO LIST' MEOW! 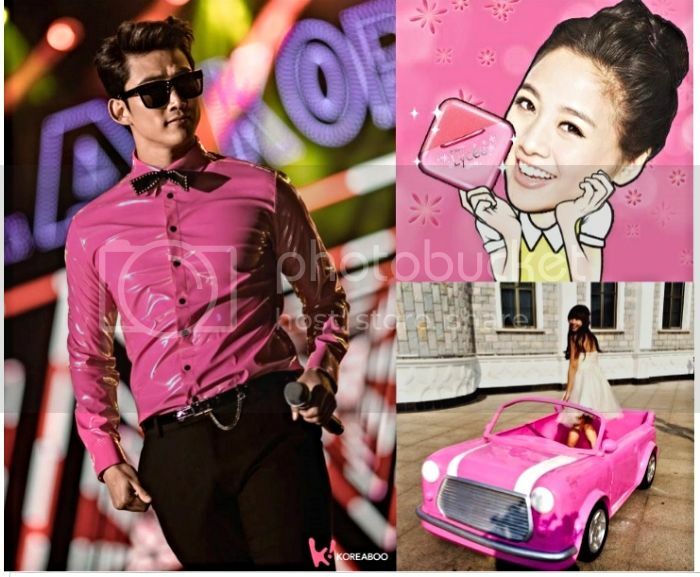 socmed: guigui "my favourite photo"
April 12: Fan posts a pic from the wedding shoot on GuiGui's FB; GuiGui responds with saying "it is her favorite"
Caption: HOW ABOUT 주인님들? 냐냥냐냥! Caption: IF YOU GET THE FREE FLIGHT TICKET? TELL ME ABOUT YOUR THOUGHT PLZ! LA Concert: 12 AprilSodagreen concert (Hong Kong): 11 Aprildelu: does anyone else find it kind of amusing that both are attending concerts around the same time? rational: so they are both attending concerts.. okay, it is not like the universe is in tandem no? delu: giggles... they are both in places called Coliseum? 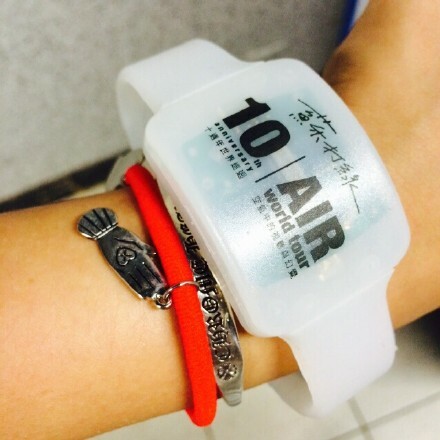 check out her silver bracelet. did a little digging and it is a brand called "chrome hearts". it is an american luxury brand known for its jewelry items. they have boutiques in Japan, Hong Kong, Paris, London, Taipei and Seoul. Thanks for the gifs, @biruangel! Let me explain why I asked for the gifs of wedding ducks and the heart plaque scenes. Here, I think we’re looking at two sides of the same coin. In both these situation we’re seeing Taec and Guigui trying to gauge how important they were to each other, and they were using these objects, the ducks and the heart plaque, to measure the other person’s affection. 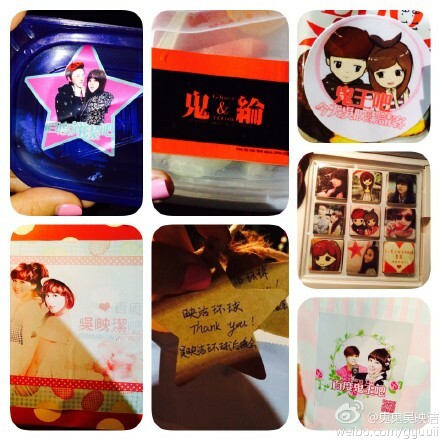 Kidding aside, I'm glad Taecyeon sent this "hearts and butts" post to Guigui because Guigui does miss him. Even before he left for California, her FB updates were her shout-outs that she's gonna miss him. She's been more subtle about it, though. 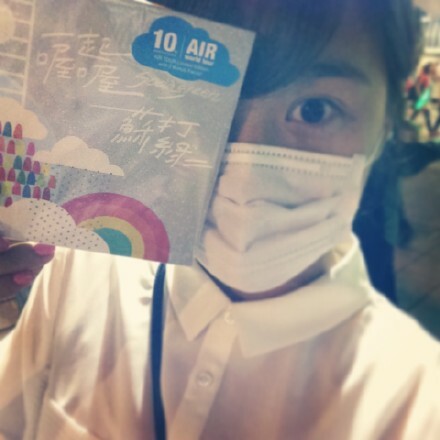 Translation: First time in HongKan, came to attend SodaGreen concert @Wu TsingFong yeah yeah! chatter: Taec sings "my ear candy" and at the end, they both bow to each other, instead of looking seductively at each other!! 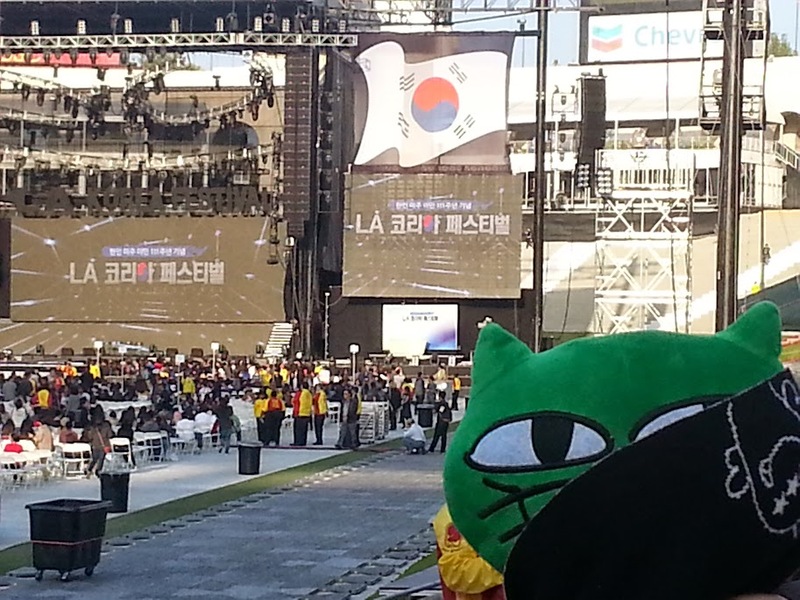 met up with @torreydinh, @PeggyW and @Thao_Hyunh at the LA kpop festival concert! 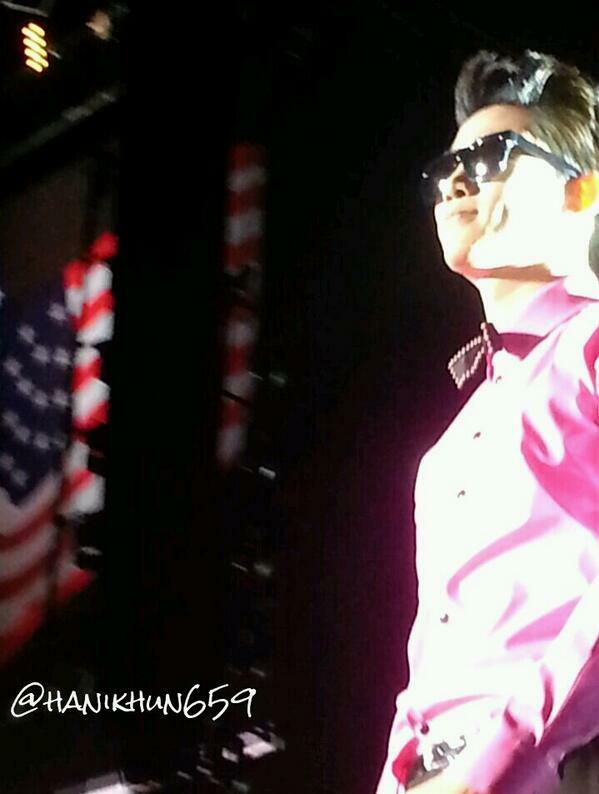 after the concert, taec saw an okcat toy and ran towards it and kissed it! we were right there! 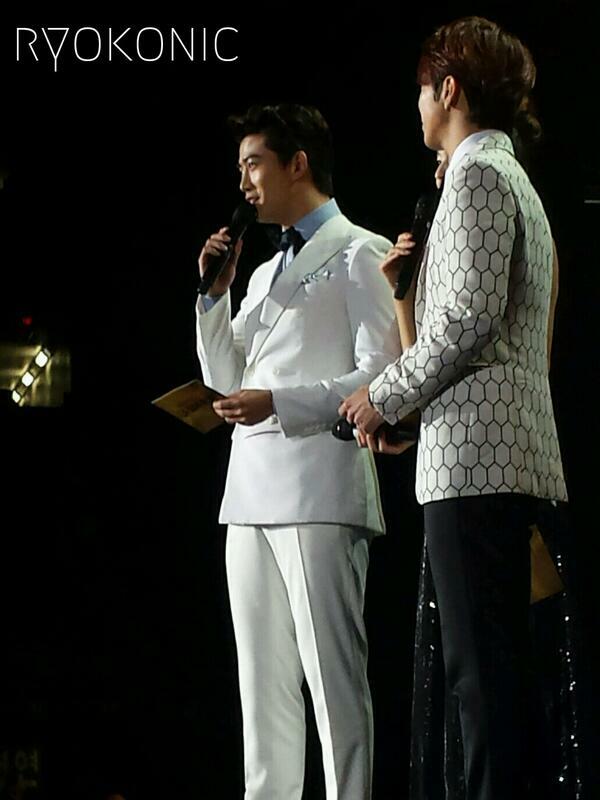 Taec is also one of the MCs for the event. 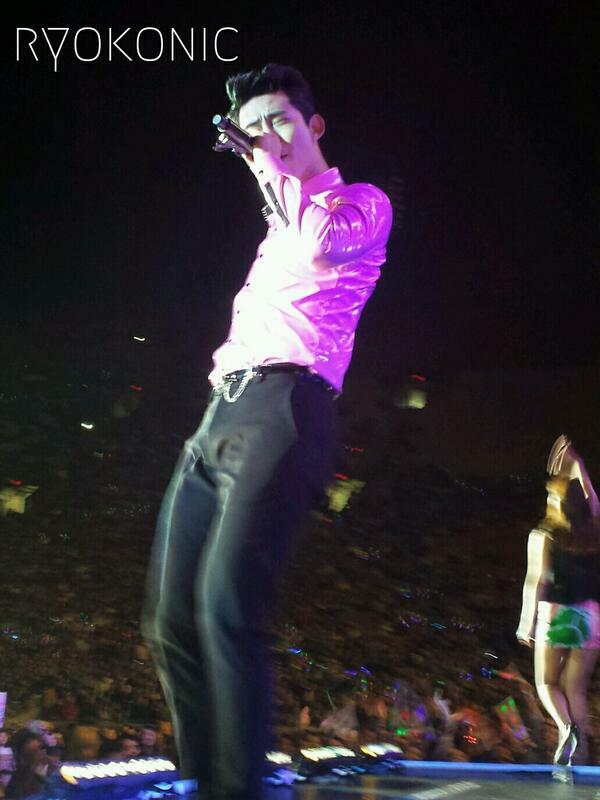 Taec performed 'My Ear Candy' with Baek JiYoung. 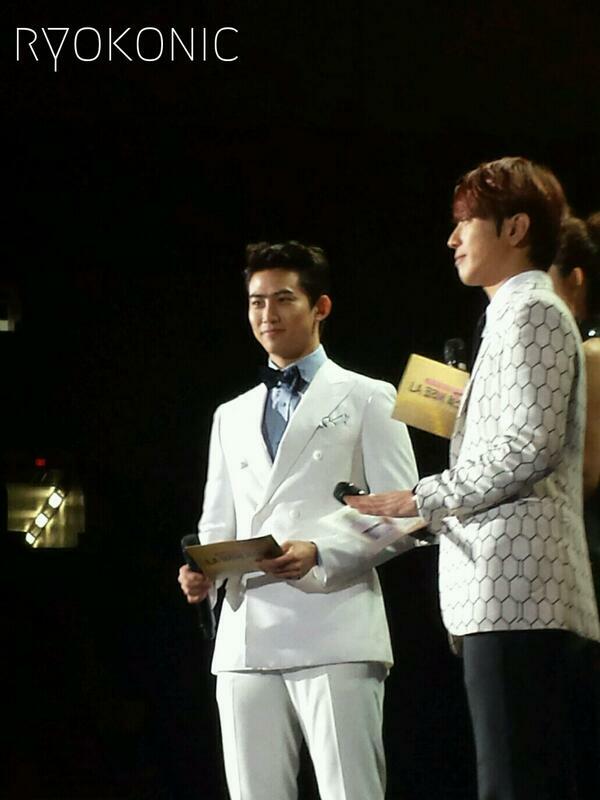 2PM performed 10 out of 10. 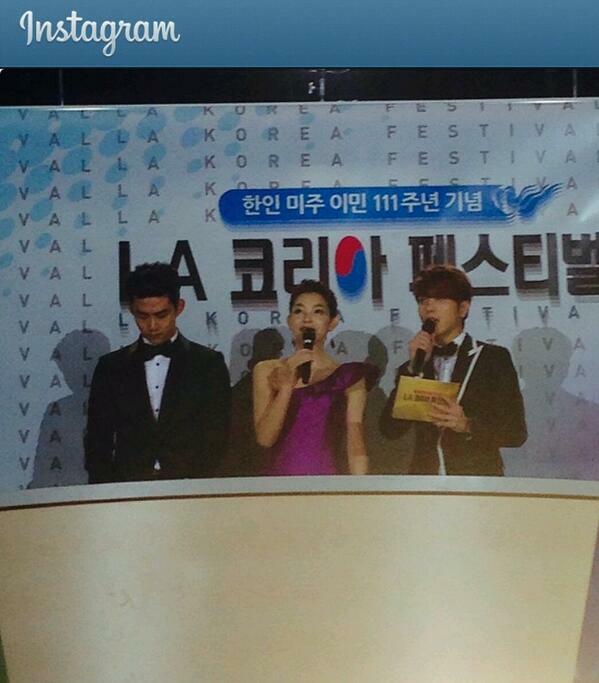 Taec pics at LA K-Pop Festival.